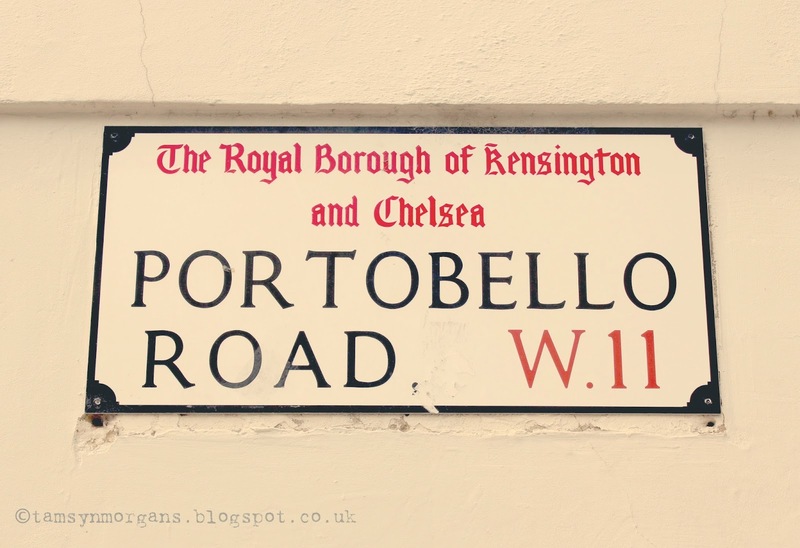 Hello everyone, I hope you’re having a lovely weekend! 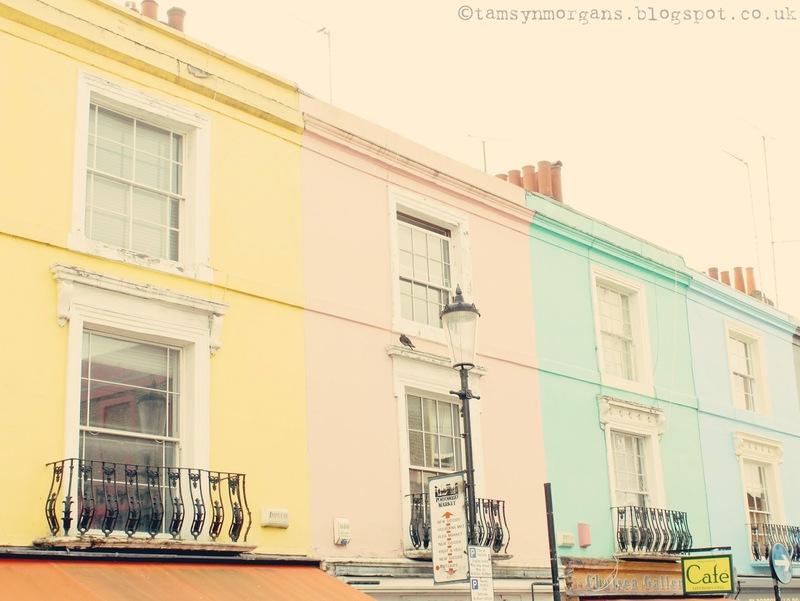 I’m just working through the pictures I took at Shabby Chic, and I thought I’d share this picture with you of the pretty pastel houses on Portobello Road. We’re having a lovely time at my parents – we have been to the seaside, taken a trip down memory lane by visiting the village where my brother and I grew up, and I have found lots of vintage treasure which I will share with you soon.